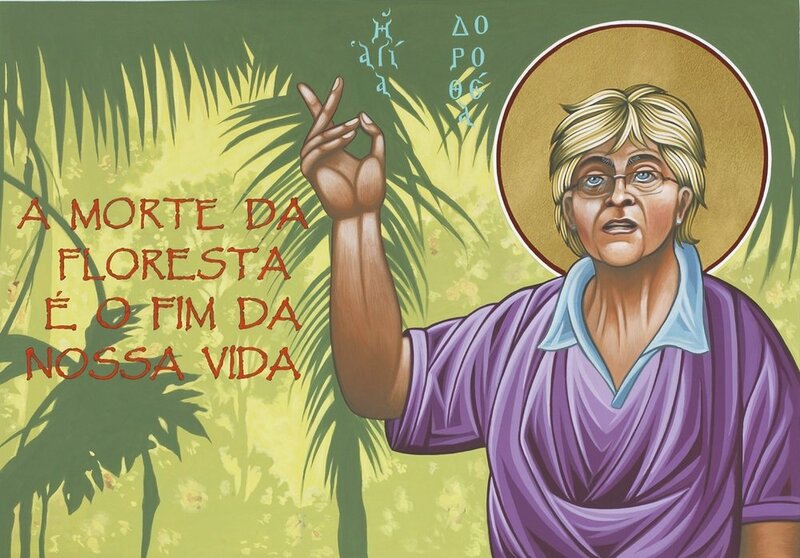 The riveting story of Sr. Dorothy Stang and her 2005 martyrdom as she worked to help the poor in the Brazilian rainforest. Featuring UP faculty member Nicole Hanig in a supporting role. This event is co-sponsored by the Garaventa Center and the Dept of Performing and Fine Arts. For ADA accommodations or more information, contact PFA at 503-943-7228. 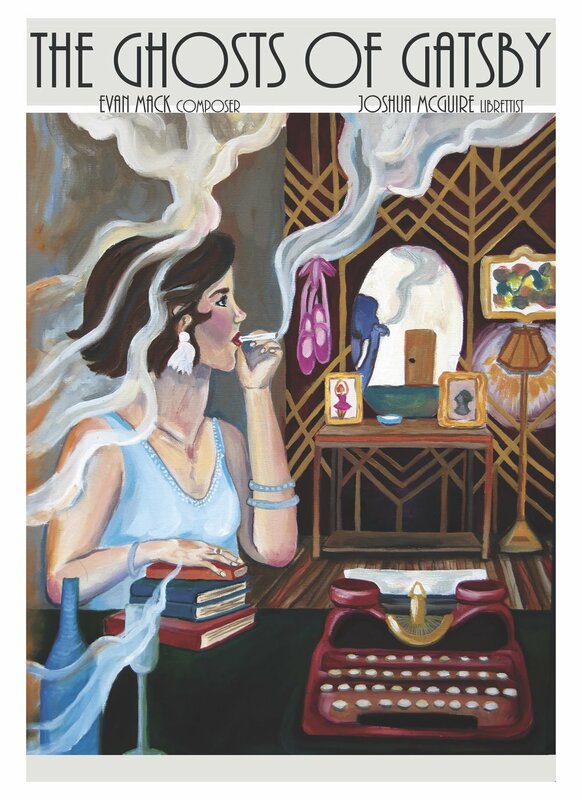 Performance of "The Ghosts of Gatsby" is January 10, 7 p.m. at Larkins Music Center, 2nd floor, Willson Recital Hall. Mobile Opera hosts this original opera by librettist Joshua McGuire and composer Evan Mack commissioned by Samford University in Birmingham. On Jan. 10, Samford Opera will perform “The Ghosts of Gatsby” in Mobile before traveling to the New Works Forum of Opera America in New York City. The opera will also be presented in Zelda Fitzgerald’s hometown of Montgomery in late January. Set on the French Riviera in 1924, the opera depicts Zelda’s descent into madness as she is confronted by her younger and older self. Reality is not always what it seems. Directed by Kristin Kenning, this is a bold and beautiful work that you will long remember. Add to the ambience by wearing your best 1920s attire but costumed or not, don’t miss this unusual opportunity to see a brand-new opera. The travel production is about 40 minutes long. Admission is free. performance of short operas especially useful in opera workshops and other training venues. Back by popular demand: Based on the Mexican folk tale, Lucinda y las Flores de la Nochebuena tells the story of how the poinsettia became a meaningful symbol of the holiday season. Audience members have the added opportunity to participate in the Poinsettia Project -- an initiative to empower students to identify and celebrate their inner strength. Lucinda y las Flores de la Nochebuena 12/2 and 12/8 Lambert Hall. Workshop Performance starring Shelley Mihm, Scott Clark, Francesca Mehrotra, and Meghan Folkerts. Neill Campbell, Piano. Jennifer McGuire, Conductor. Kristin Kenning, Director. The Albany Symphony and The Finger Lakes Guitar Quartet join forces to premiere a new symphonic work by Evan Mack. Audience members are encouraged to bring their acoustic guitars to join in the finale of the new piece! The Albany Symphony's acclaimed ensemble, Dogs of Desire, perform innovative new works by today's most adventurous composers. Hear the Dogs, with soprano Nancy Allen Lundy, perform Del Tredici's devilish melodrama Dracula with three world premiere works by Carlos Simon, Derrick Spiva, and Water Music NY composer, Annika Socolofsky. 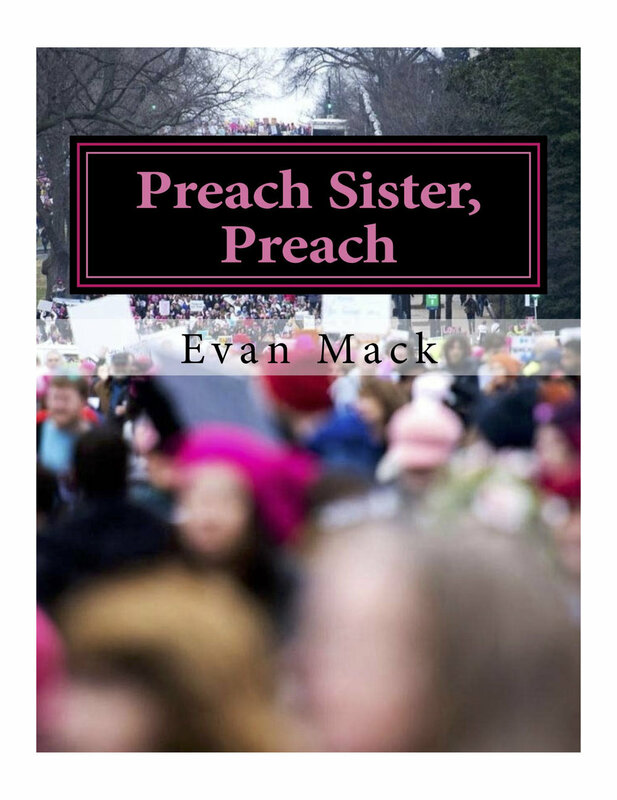 Heather Jones will sing Evan Mack's song cycle, Preach Sister, Preach.